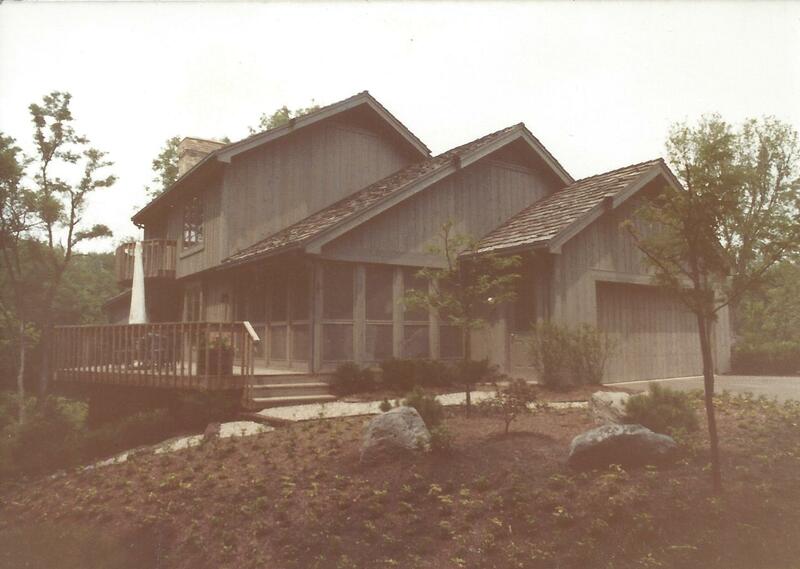 A three level home wood cedar faced home tucked into the secluded rear yard with highly articulated post and beam interior. 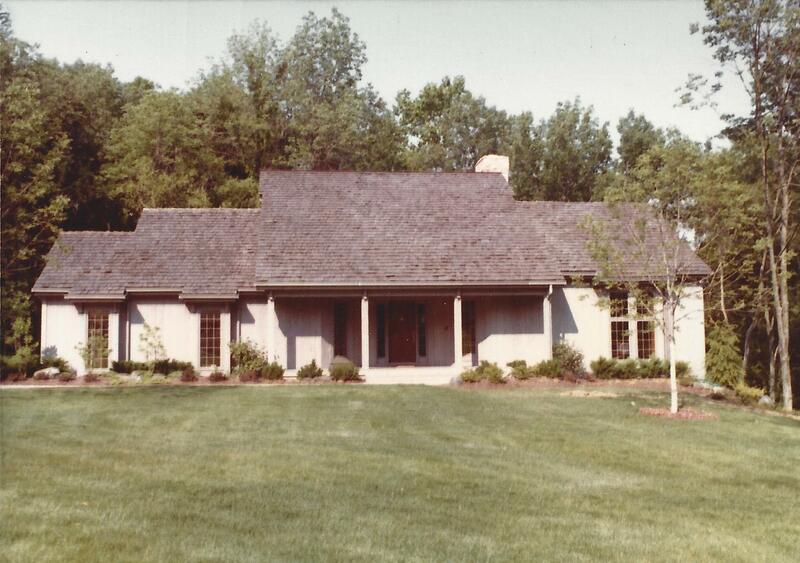 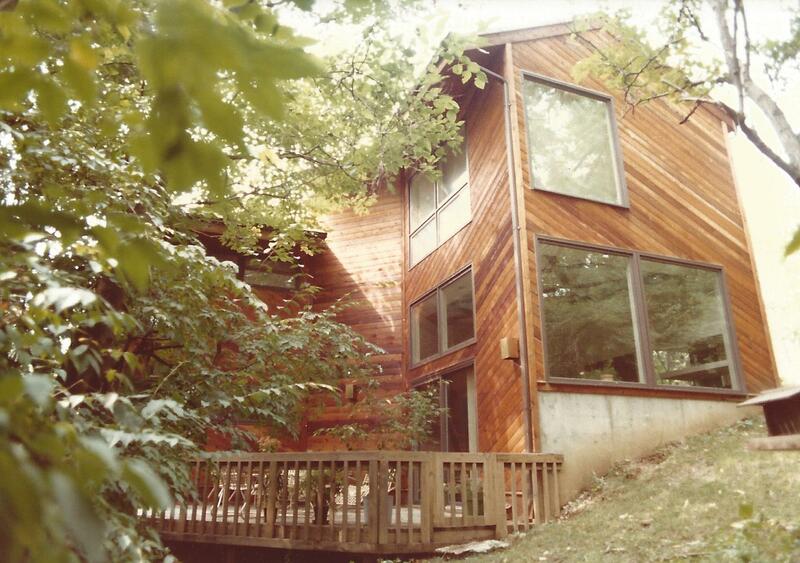 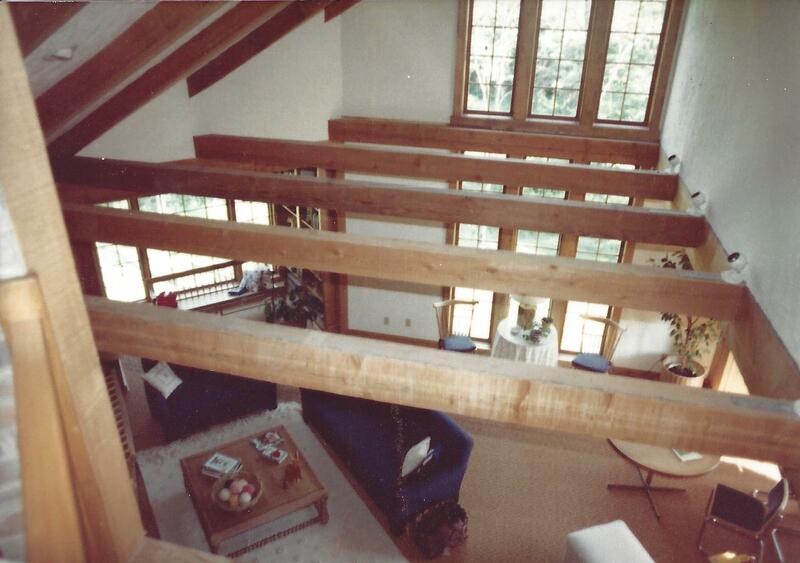 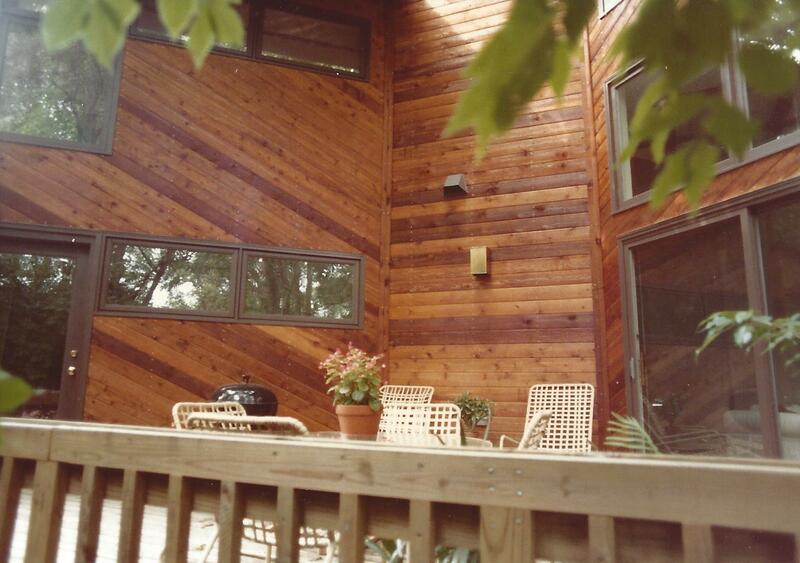 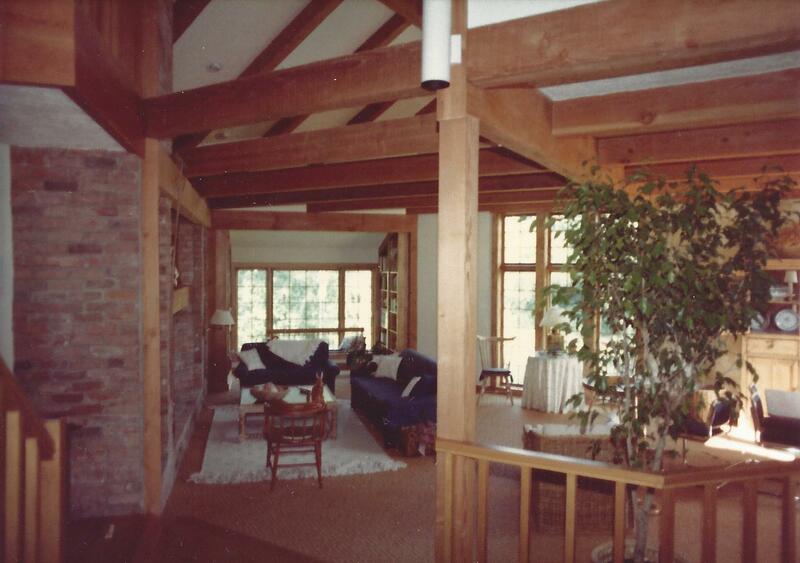 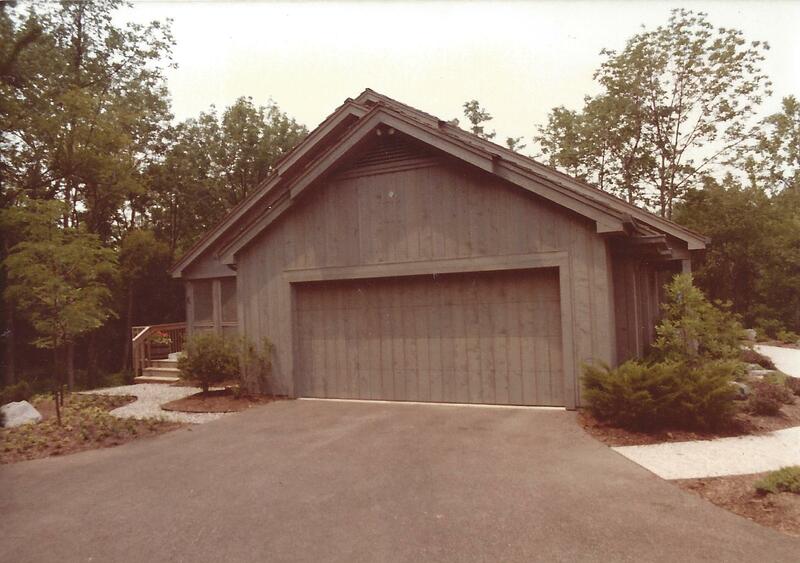 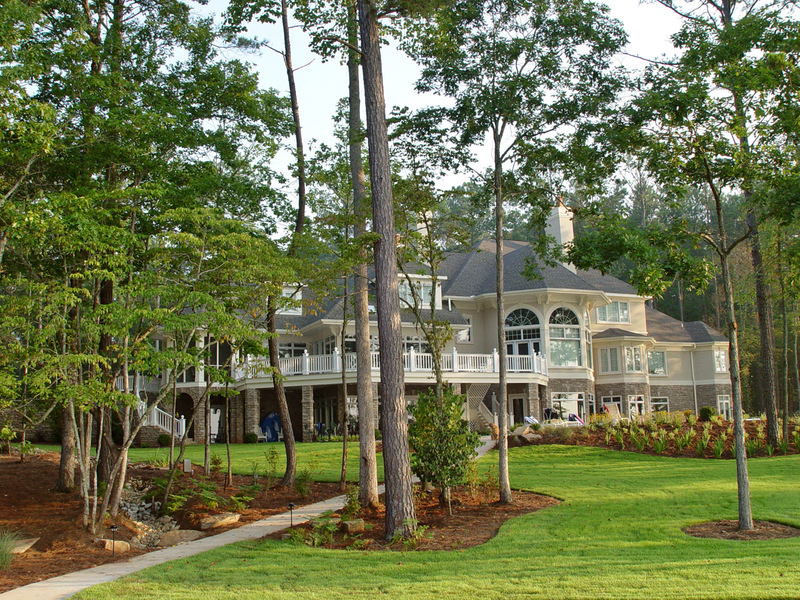 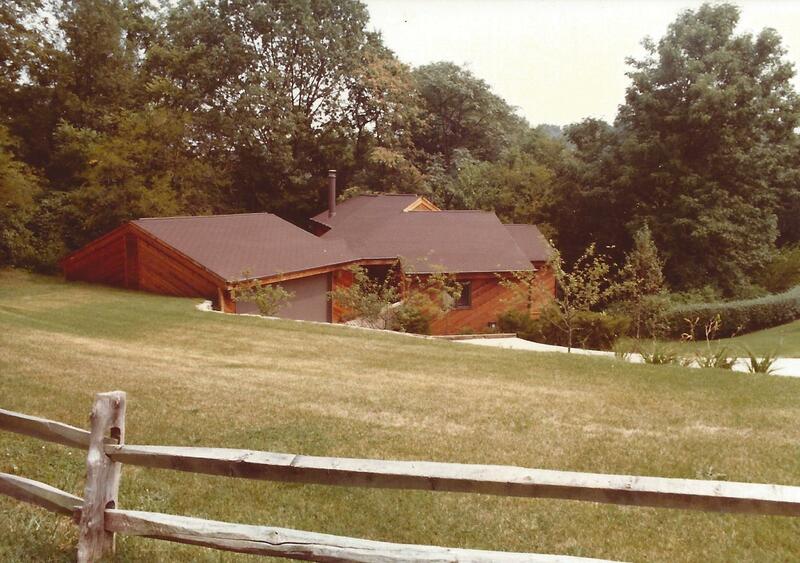 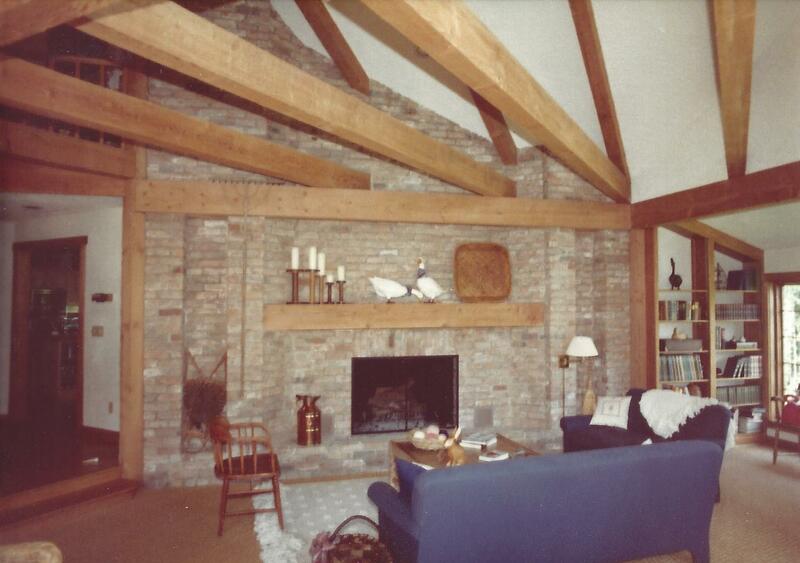 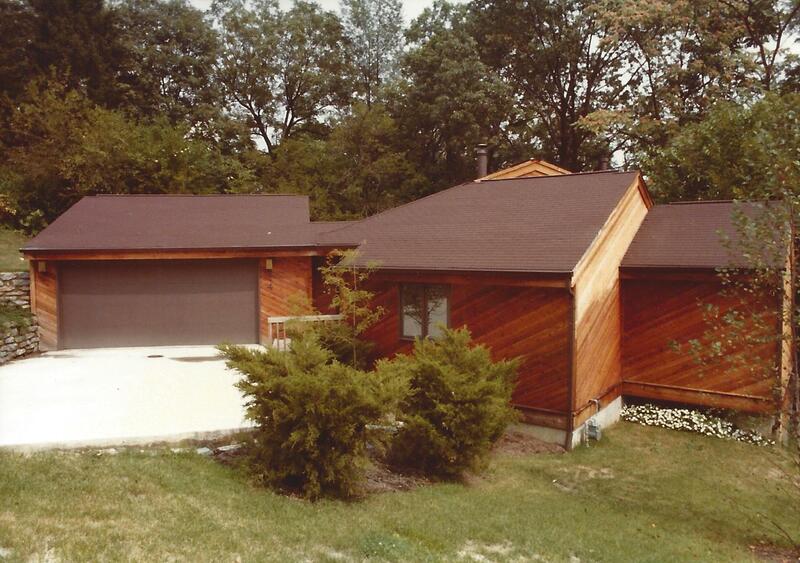 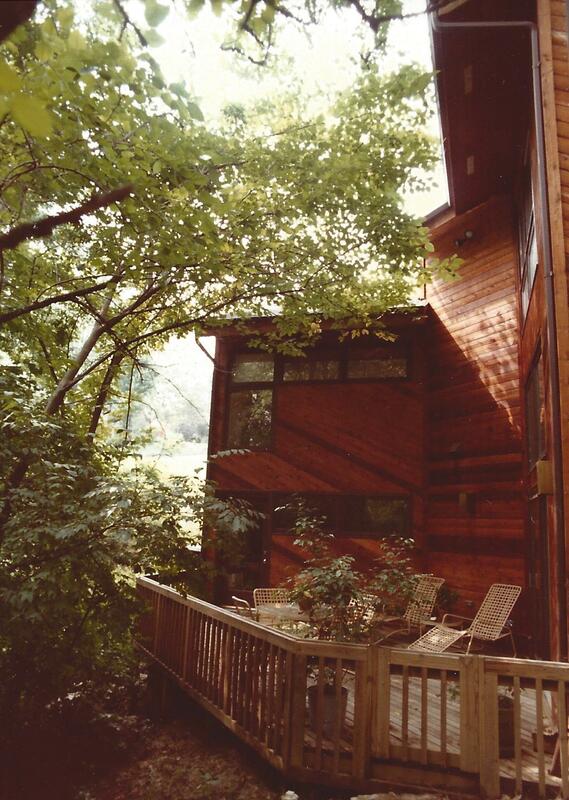 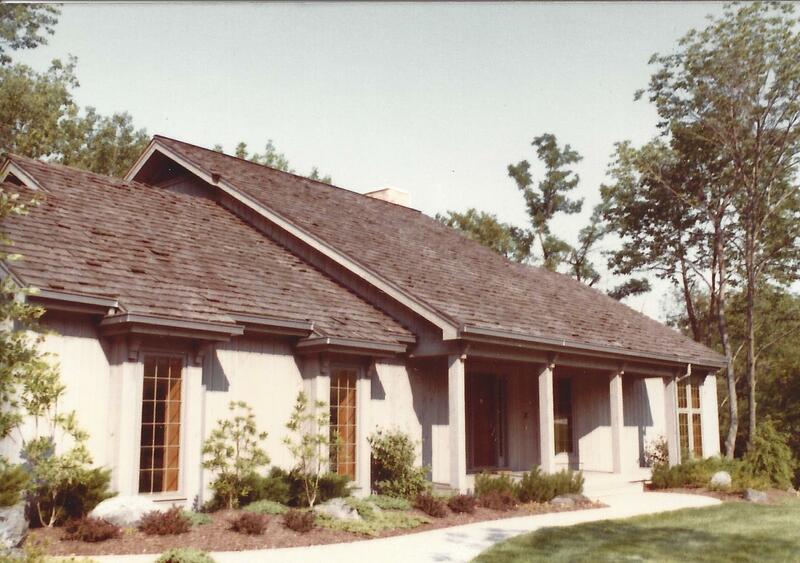 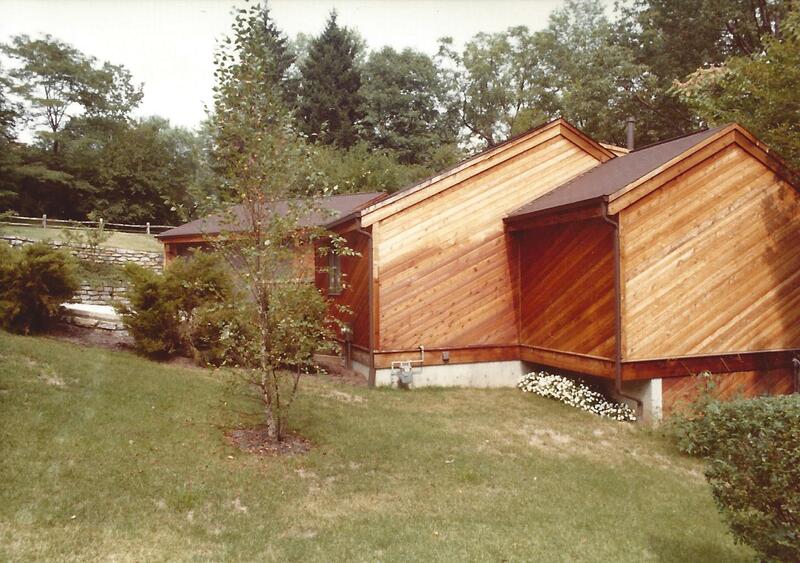 A three level wood cedar faced home tucked into the secluded rear yard with highly articulated post and beam interior. 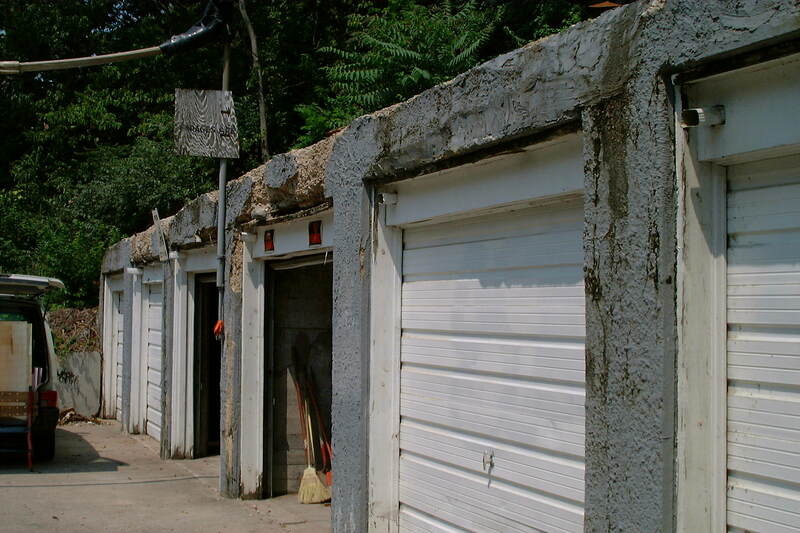 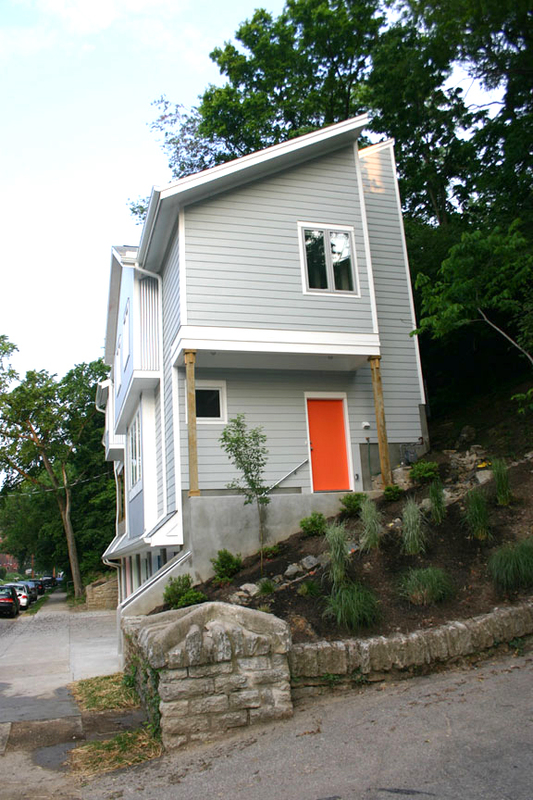 On top of an existing, eighty year old, six-car concrete garage structure is built a five bedroom home for students art the University of Cincinnati. 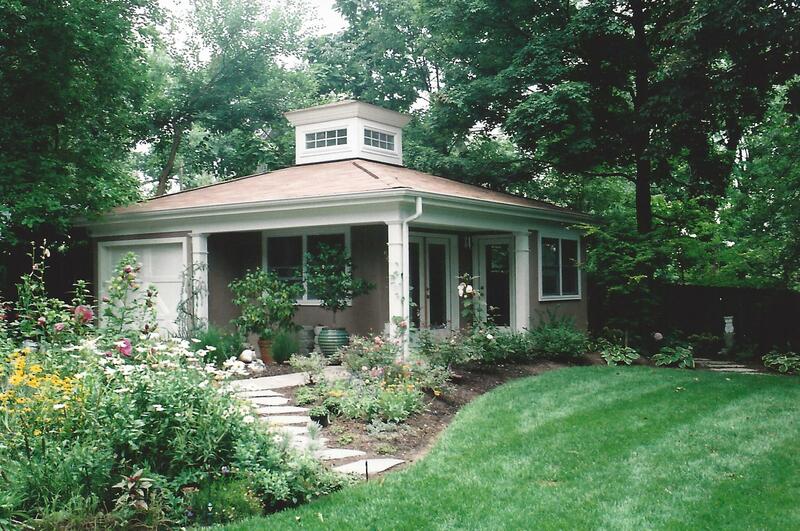 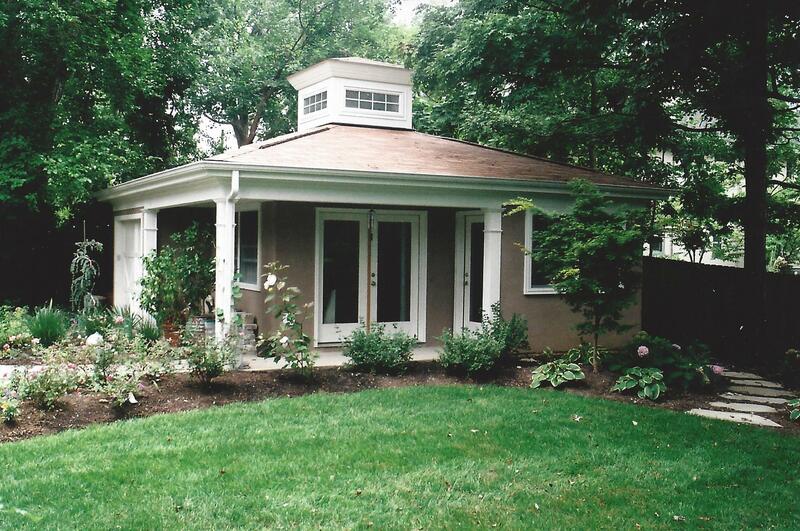 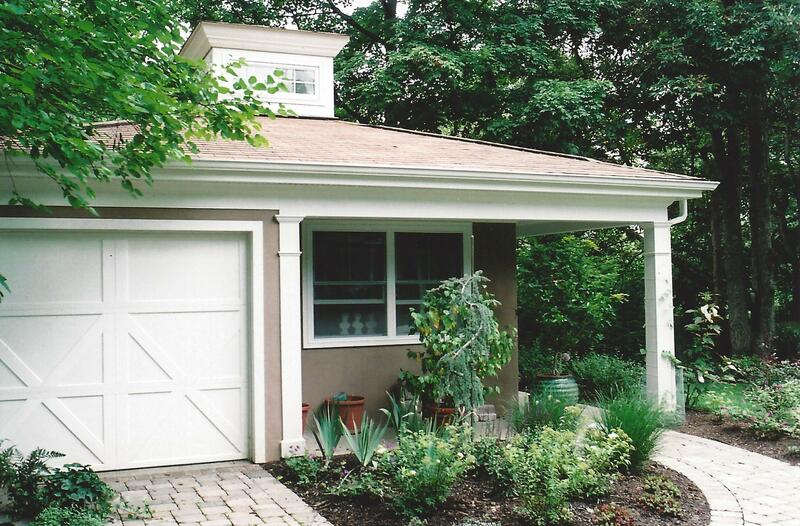 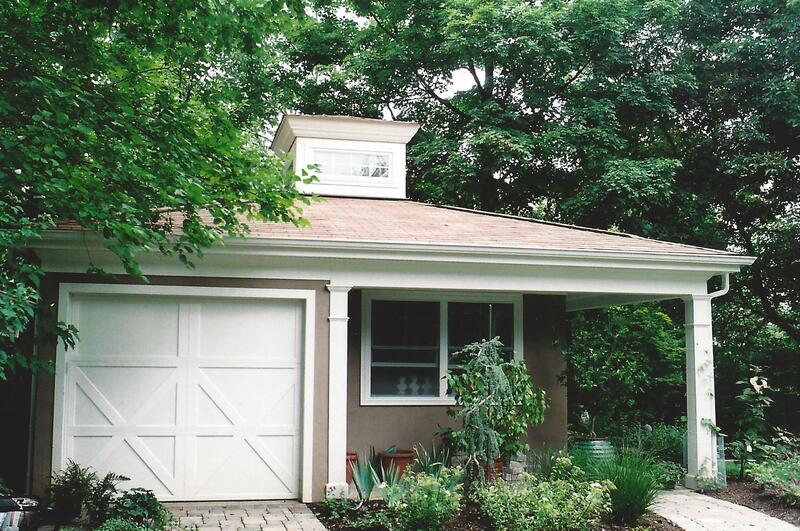 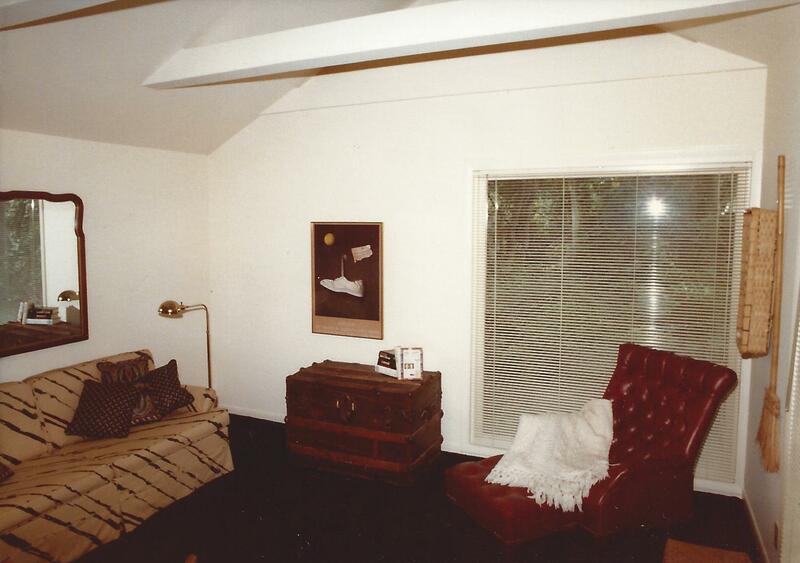 A small three-bedroom house for a professional couple built on an infill lot nestled into the tress abutting Ault Park. 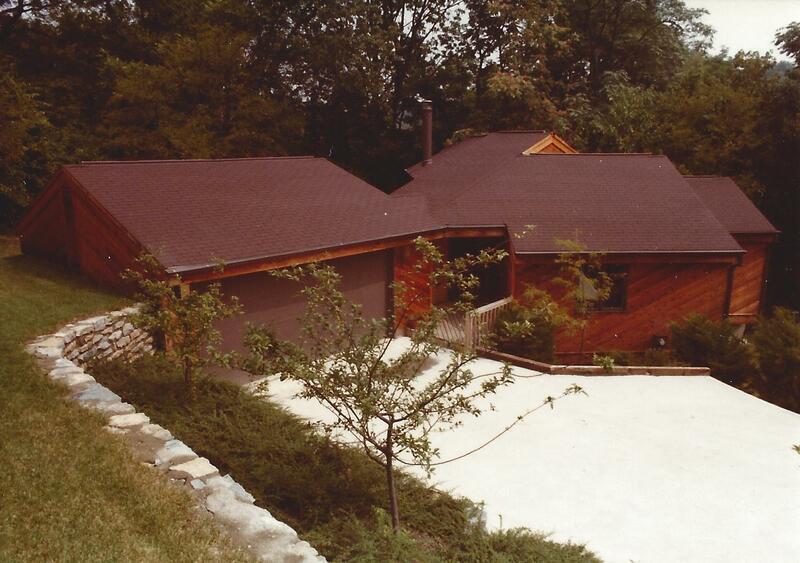 The street was built out forty years earlier with this lot left empty because of the sloping grade away from the street. 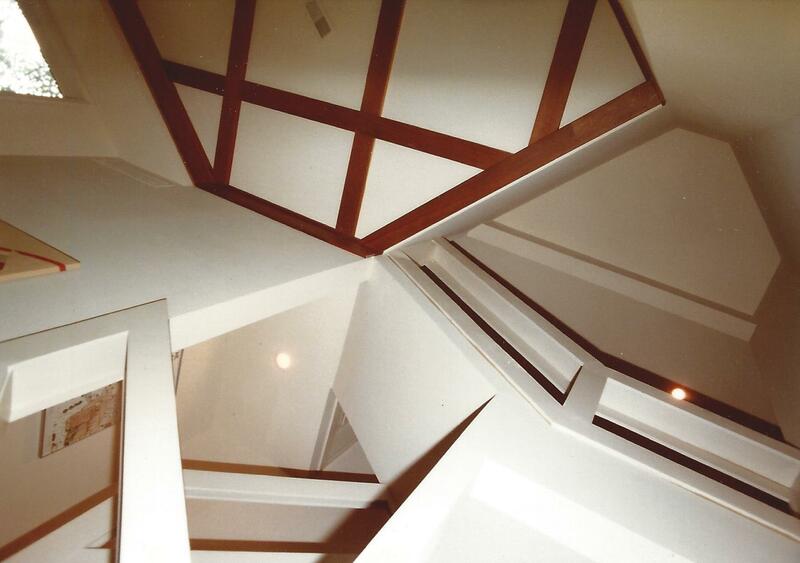 The house stair stepped down the hill, building into each cut. 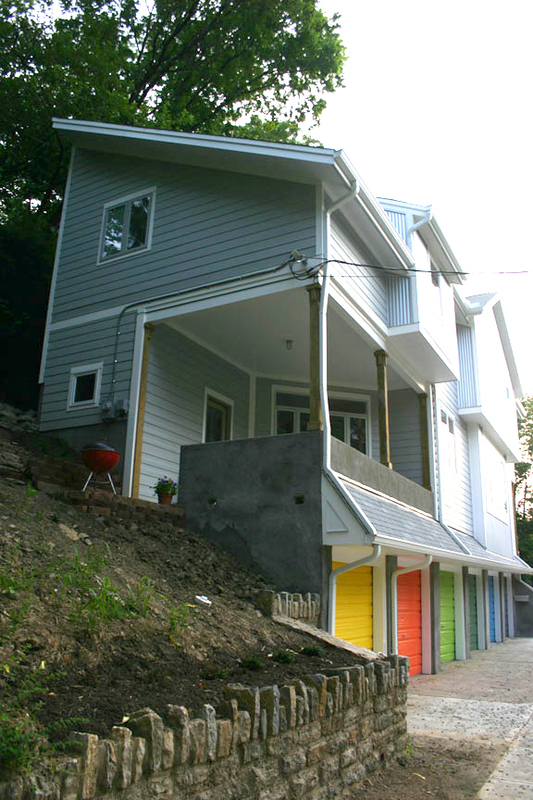 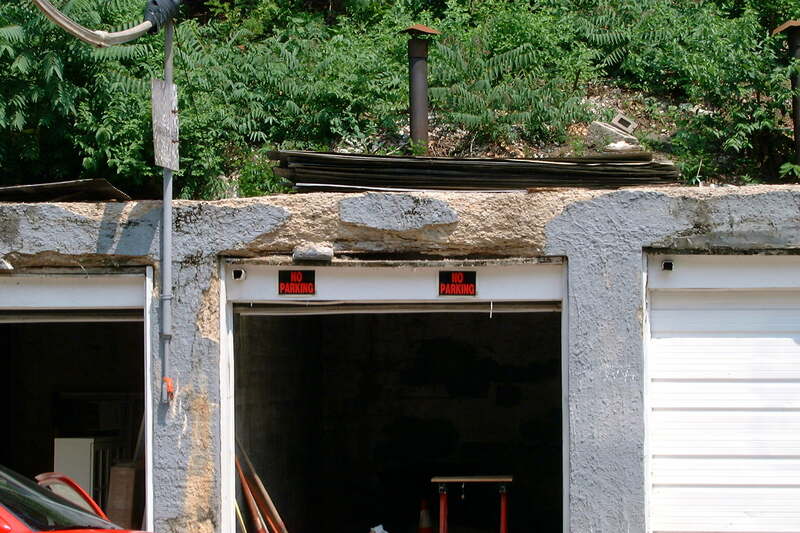 The garage was first cut into the hillside establishing the entry level. 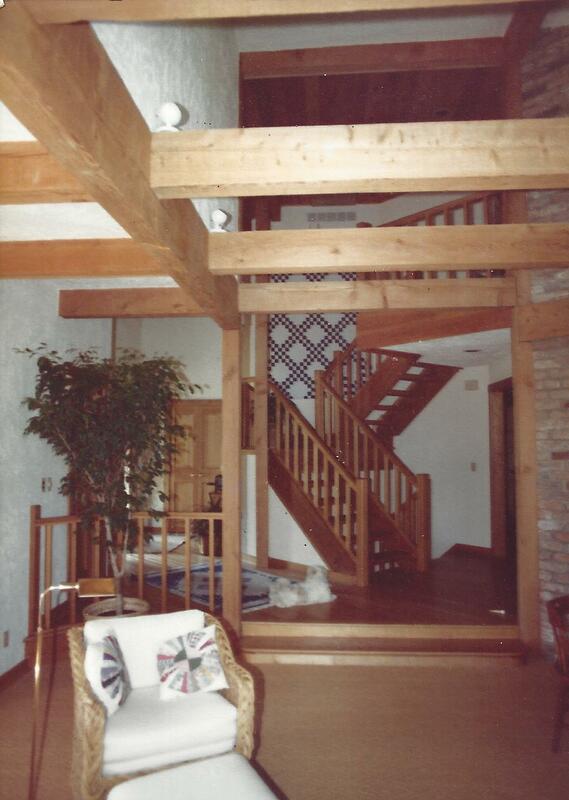 At that level was the open stair to the lower living level and library loft. 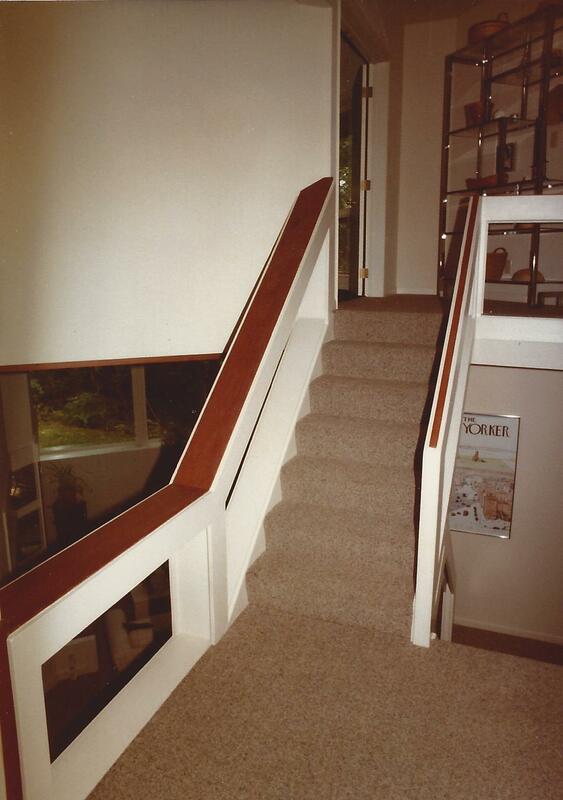 The open stair focus is the lower level living space and park views with a guest suite and master suite located at the entry level. 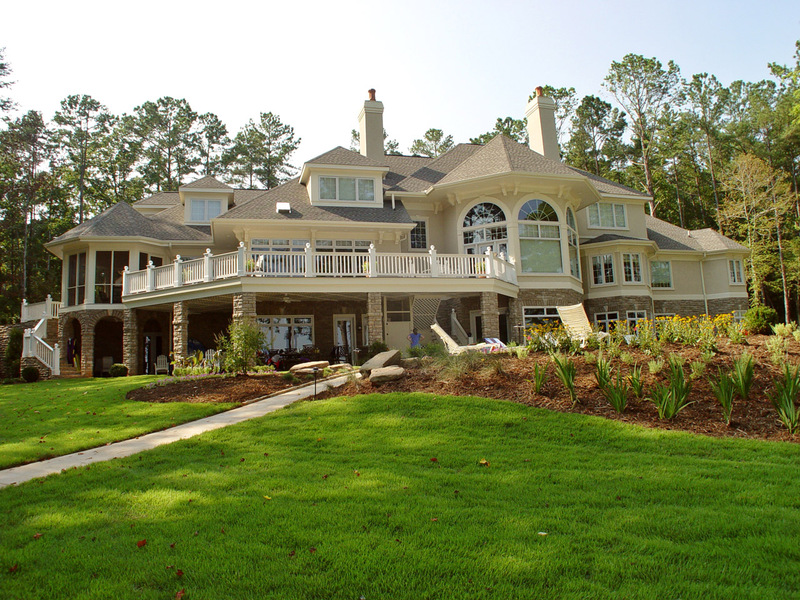 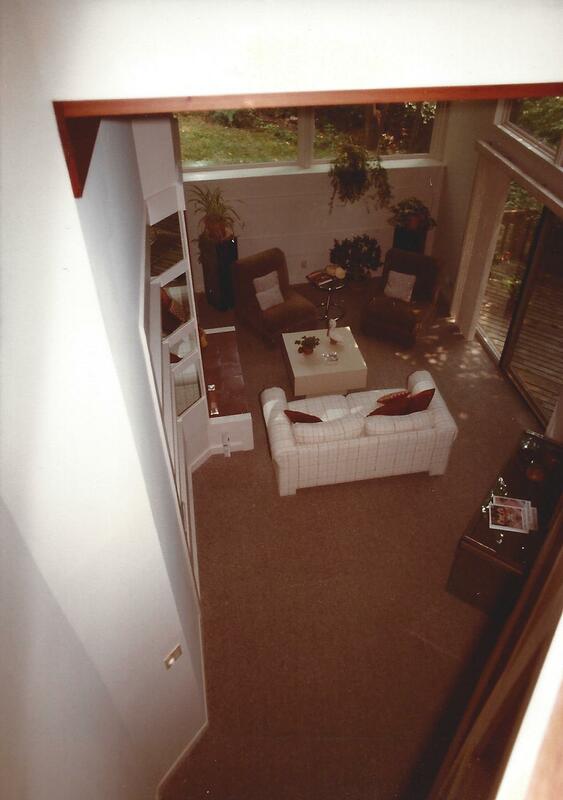 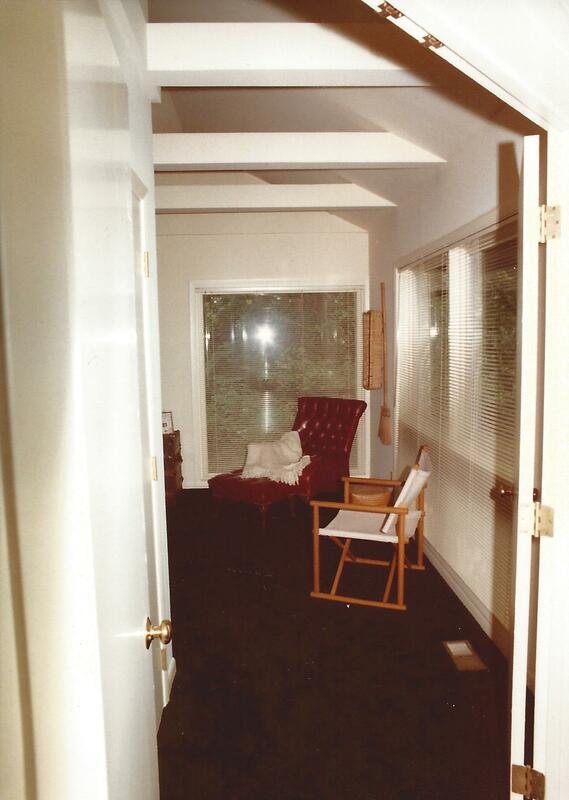 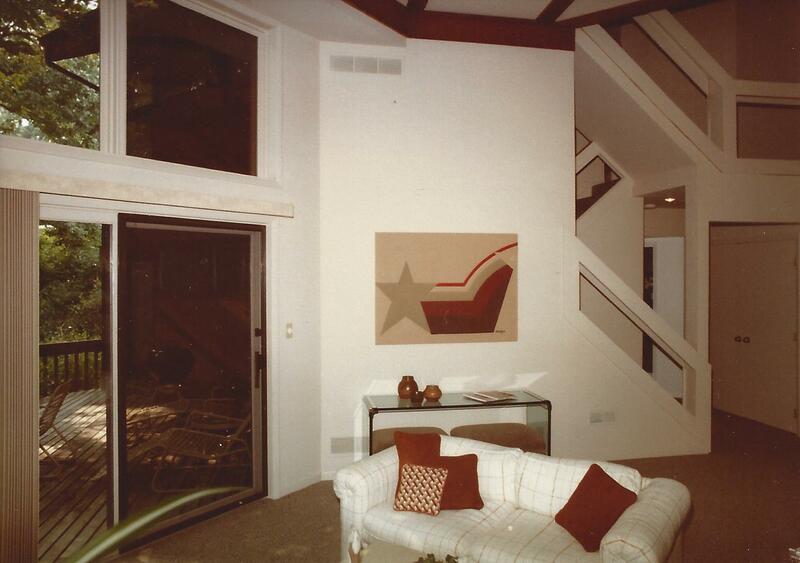 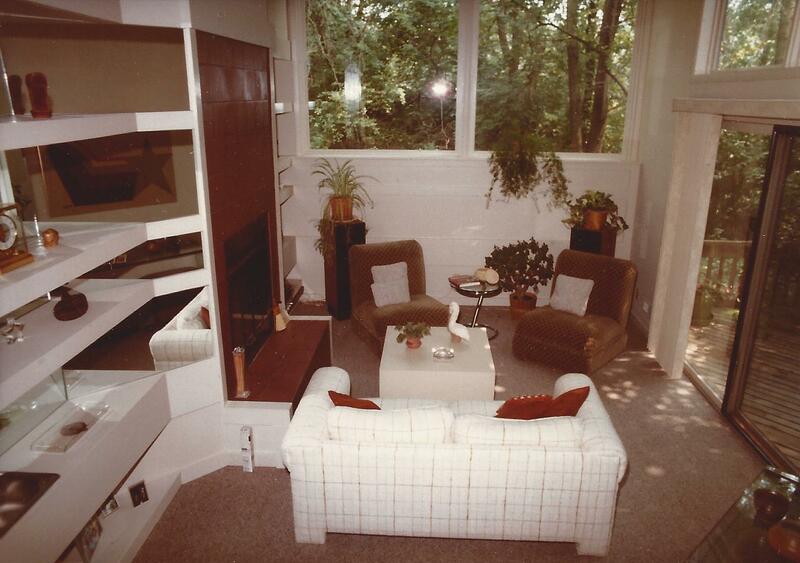 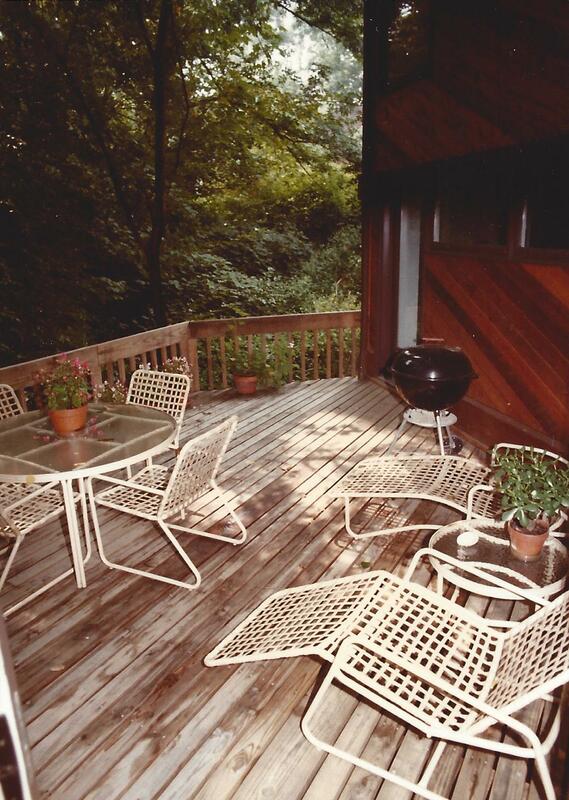 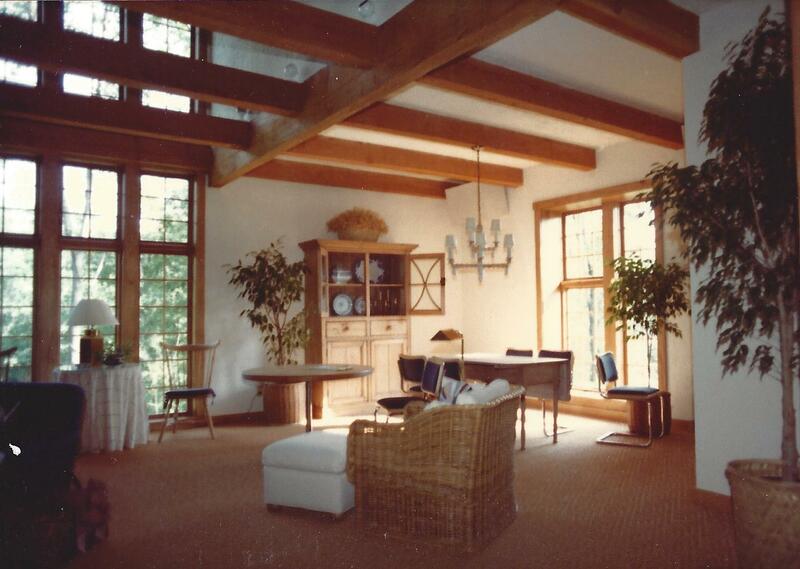 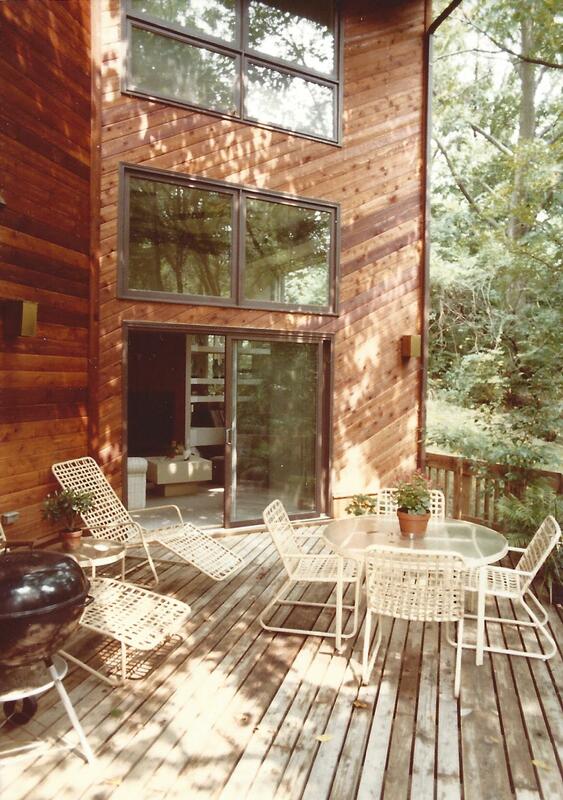 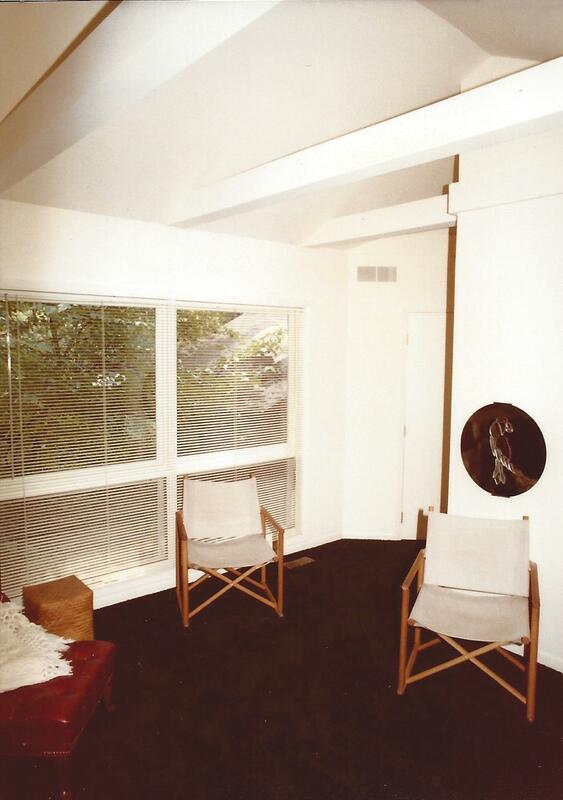 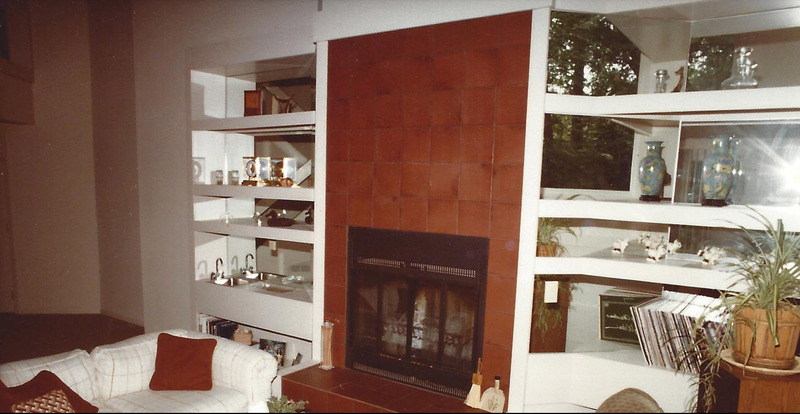 The ground floor level had a living room, eat-in kitchen and large outdoor deck. 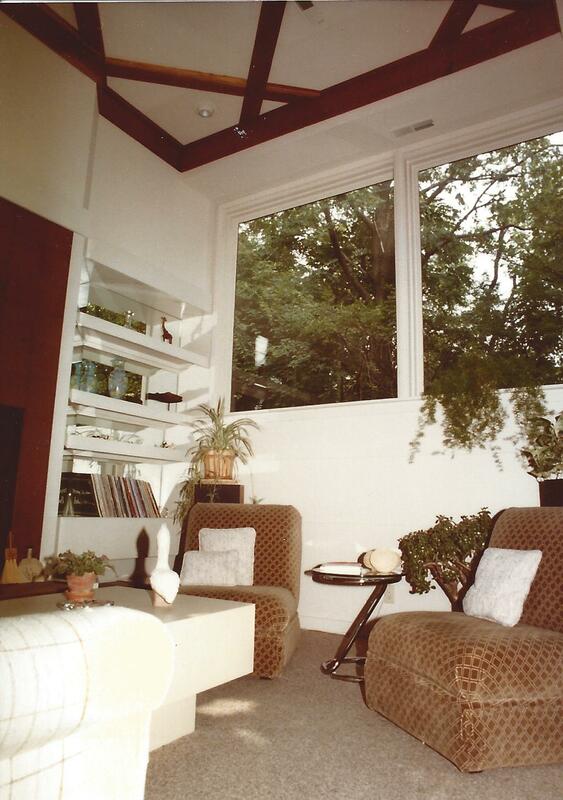 All living spaces are oriented to the park vistas with lots of windows and a substantial amount of that glass has a southern exposure glass for maximum passive solar gain.